Islip Terrace is a hamlet and census designated place in the Town of Islip in Suffolk County, New York. The East Islip School District serves the community. The community began in 1914 as a New York City real estate agent purchased the wooded lands between Central Islip and Hauppauge were developed. Islip Terrace was originally named Germantown, in an effort to attract residents of German descent and stood as a new housing development before Would War II. The community was renamed to Islandia in 1922. 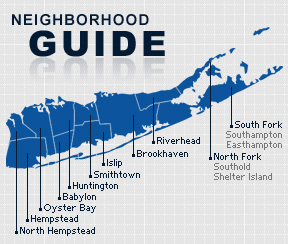 According to the 2010 census, the population of Islip Terrace is 9,531. The median household income is listed as $87,816.